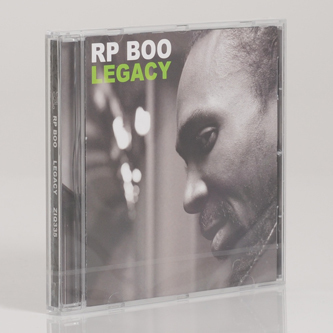 Outstanding debut album from Kevain Wayne Space, aka Footwork's founding father, RP Boo. Originally known as Record Player Boo, RP cut his dancefloor teeth as member of Chicago's House-O-Matics dance crew in the '90s, where, under the tutelage of Ghetto House pioneers DJ Slugo and DJ Deeon, he hatched an accelerated form of Dance Mania's already frenetic styles in order to fuel the city's increasingly demanding competitive dance scene. Armed with a display copy of a Roland-70 drum machine loaded up with beats by the store's previous customers - unnamed producers from Chicago - he coined a hyperactive, 160bpm strain of ghetto house incorporating hip-hop styled sample chopping and his own sparingly-used vocals to exhilarating effect. A disorienting, double-timed flux of multi-tiered drum tracks and staccato sample jabs anchored by irresistible, pneumatic subbass, it was largely the preserve of select dance crews and DJs in Chicago's southside until only a few years back when Planet Mu and others first exposed the likes of DJ Nate and the generation Boo catalysed on the crucial 'Bangs & Works Vol.1' compilation, including his signature highlights, 'Total Darkness' and 'Eraser'. 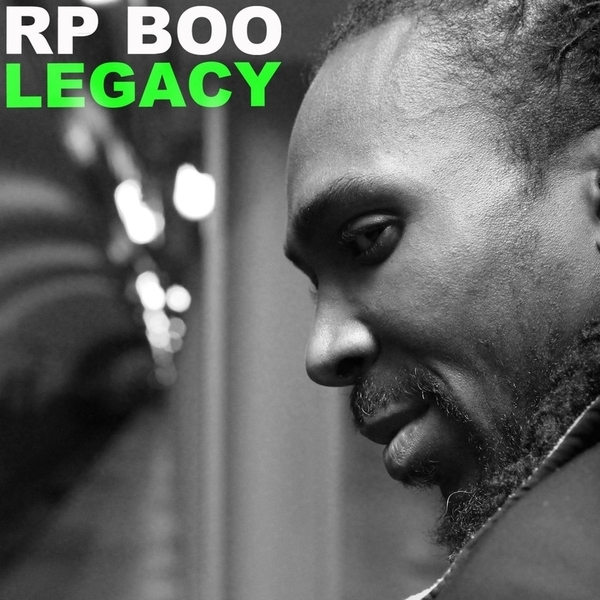 Since then, Boo's appeared on a remix of Shangaan Electro and a few of his tracks have crept out on youtube, making 'Legacy' his most substantial statement to date and a very important proposition in its own right. These 14 tracks define Footwork at its dopest, maddest and inimitable, throwing down unquantifiably dynamic syncopations with the ruggedest flow; a super frictional sorta funk evolving Chi-town beats to its pinnacle in a mind-blowing meeting of immediate function and practically avant-garde aesthetics. Ask us: we'll tell you this is the best original Footwork LP by a mile, and a pivotal moment in the history of electronic music.